The market, valued at $6-B in Y 2014, is anticipated to reach $10-B by 2020, growing at a compound annual growth rate of about 10% between Y’s 2015 and 2020. In terms of demand the build and construction sectors lead. 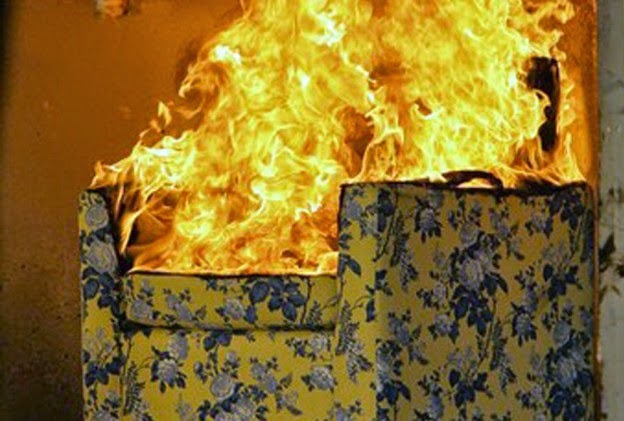 In terms of volume, the report says globally, the flame retardant chemicals market stood at 2.5-M tons in Y 2014. 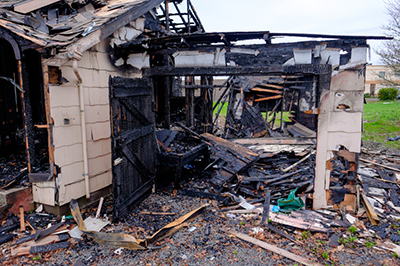 Flame retardants may be mixed with the base material (additive flame retardants) or chemically bonded to it (reactive flame retardants), according to the report. 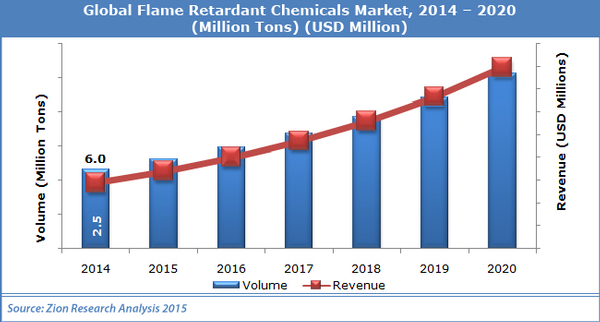 In terms of demand, building and construction was the largest end-use industry segment of the flame-retardant chemicals market and accounted for more than 30% of the global market share in Y 2014. Asia Pacific dominated the global flame retardant chemicals market in Y 2014 followed by North America and Europe. In terms of volume, Asia Pacific accounted for more than 40% of the global flame retardants market in Y 2014 and is expected to be the fastest-growing market in the near future, the report indicated. Zion Research said major players in the global flame-retardants market include AkzoNobel N.V., BASF SE (OTCMKT:BASFY) Dow Chemical Company (NYSE:DOW), DuPont (NYSE:DD), Clariant and Lanxess AG.